The Mancunion has received reports of a significant disturbance in a Sociology lecture on Tuesday, as students clashed over opinions on Islamophobia. From the lecture recording, shouting and swearing can be heard, as one student objects to another’s opinion. A witness has come forward after attending their Racism and Ethnicity in the UK lecture, in which a guest lecturer was leading a discussion on Islamophobia and the treatment of Muslim women in the UK. The Mancunion has been informed that a male student was making a point to the lecturer, claiming that Islam holds oppressive credentials as a religion. According to a witness, the student in question was ‘talking over everyone’ for a significant period of time, and that the situation ‘spiralled’ when he asserted that he held a more educated opinion on race issues than ethnic minority women. This moment can be heard on the podcast. Recalling the incident, the witness in question said: “he began providing his own stats on domestic violence being higher in Muslim couples”, with this then challenged by the lecturer. Afterwards, they report that a female student intervened, saying: “I’m not paying for this I want to get back to the lecture now”, provoking an audible commotion in the lecture hall. The dispute, which is reported to have lasted around 13 minutes, was resolved when the lecturer made both students sit down, shouting that the argument was ‘disrespectful’ and disrupting the learning environment. Since the incident, there have been debates on Facebook and Twitter, with the male student in question defending his actions, whilst others have been condemning him for being offensive and disrupting a lecture. 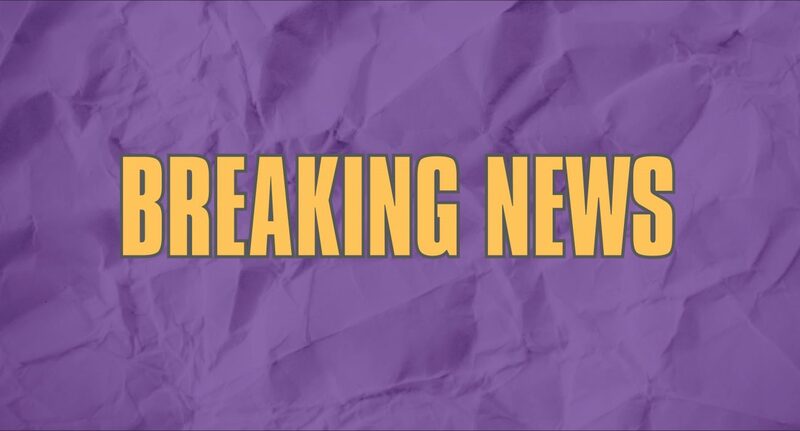 Meanwhile, a University of Manchester spokesperson confirmed that an investigation is underway. “The University’s Equality, Diversity and Inclusion team has been made aware of the incident in question and an investigation is currently underway. “As an institution we’re fully committed to freedom of speech, exercised within the law, and recognise its fundamental importance at universities as outlined in our Code of Practice on the topic. The students involved have been contacted for comment.